A brochure acts as a platform to express crucial things like the service quality, product line, experience, and the reputation of the firm. It creates a certain impression on the minds of the readers and has the potential to turn a viewer into a client. With business impression and revenue generation being directly influenced by a brochure, the need for professionalism in design and development of the brochure has become necessary. Professional brochure designers bring in the ability and creativity to summarize/describe the business/brand name in a lucid and attractive manner. Their ability to create designs that connect with the readers is most desirous. As a result business houses look for quality brochure designers to craft a document that holds much significance for their business. To hire a brochure designer in an easy and effective manner, the best thing to do is to look for recruitment agencies that have been offering staffing services. Recruitment agencies act as an effective link to bring the designers at the company’s disposal, who can add value to their business. Alliance recruitment agency has the distinction of recruiting quality brochure designers as per the need and project requirement of its clients. The experience of serving our clients for over a decade, makes us the first choice for your staffing needs. At Alliance, we know the importance of a perfect brochure design for your business and hence we aim to bring efficient brochure designers on board. With the ability to deliver solutions in time bound manner, we can offer you more than just service delivery. 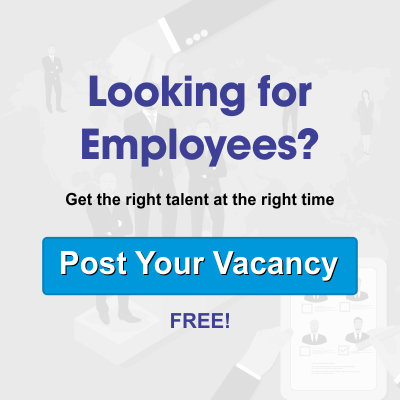 Brochure designers looking for job opportunities and employers looking for quality brochure/graphics designers can connect with us on our official website https://www.alliancerecruitmentagency.com. We would be pleased to get in touch with you.